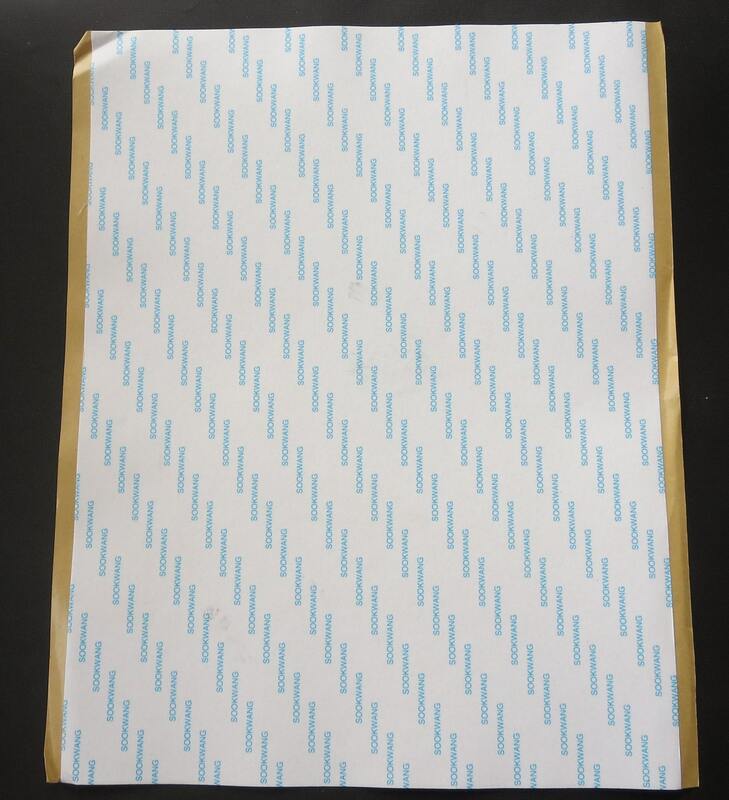 Adhesive sheets are 8 1/2" x 11" Great for using with die cutting machines! Very satisfied with this product. Use it quite often. I have need of double-sided tape in sheets, and BlueBrit provides that. Love it! Delivery was prompt.